The new Official World No. 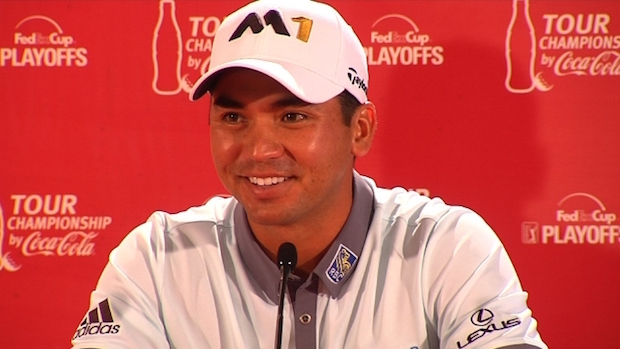 1 Golfer’s confidence has peeked heading into this week’s Tour Championship. So, we have run out of superlatives to describe Jason Day’s recent play. A year from heaven some would say. He has been known as an under-achiever in previous years, but after a close finish in the British Open he appears to have found the secret to finishing tournaments. He has now won 4 out of his last 6 starts and obviously his confidence is at an all-time high. So high in fact that he is not only comparing himself to the best, but describing himself as some sort of McIlroy, Spieth love child! You have to listen to this.